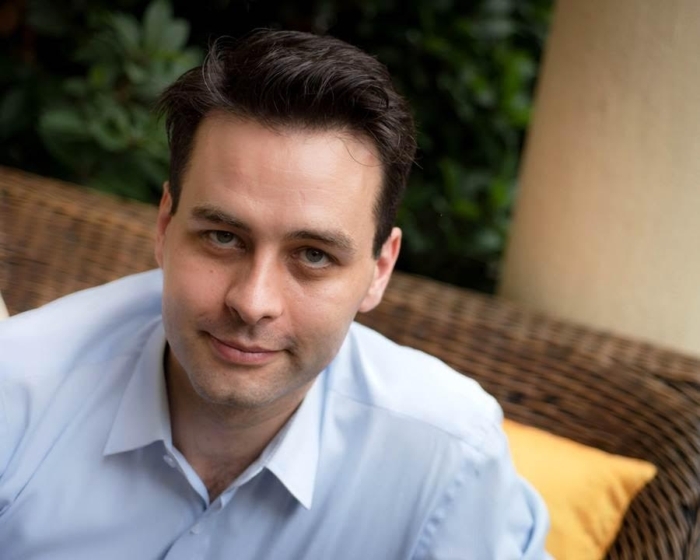 James Westwood, a 34-year-old Birmingham entrepreneur who set up three businesses in Shanghai over 10 years, joins the China-Britain Business Council (CBBC) as China business adviser for the West Midlands region. Birmingham born and bred, James headed for Shanghai at the age of 23 to work and learn the language and culture. After 12 months in employment, he set up Gusto Fine Foods, which supplied organic Western fruit, vegetables and herbs to the majority of five star hotels in Shanghai. He then went on to follow a career in sustainability, working in the carbon consulting industry, on sustainable urban regeneration projects, and in environmental due diligence for major institutional investors. In 2013, James, who holds a masters degree in chemistry from the University Of Leeds and a post-graduate studies qualification in environmental science and management at University of London’s School of Oriental and African Studies, also launched a craft beer company with his brother David, which sells to 20 bars and clubs in three Chinese cities. Now back in Birmingham, he will use his extensive knowledge of trading in China to help West Midlands SMEs to start exporting there as part of a UKTI/CBBC partnership. “China is a very different market from the UK, and you have to have patience, commitment, resources and good planning skills to succeed. “I am absolutely thrilled to join CBBC back in my home city and am looking forward to offering guidance and advice to businesses across the region that are looking to export to this exciting and dynamic country. China is still one of the key export markets for the West Midlands region and is second only behind the USA, with exports worth £2.9 billion. CBBC and UKTI are holding events across the West Midlands in March. The ‘Are you ready for China?’ series will be held in Birmingham, Solihull and Black Country, and will include the lessons from a local business that is successfully exporting, plus CBBC and UKTI specialist advisers to help companies start looking seriously at this major export market.